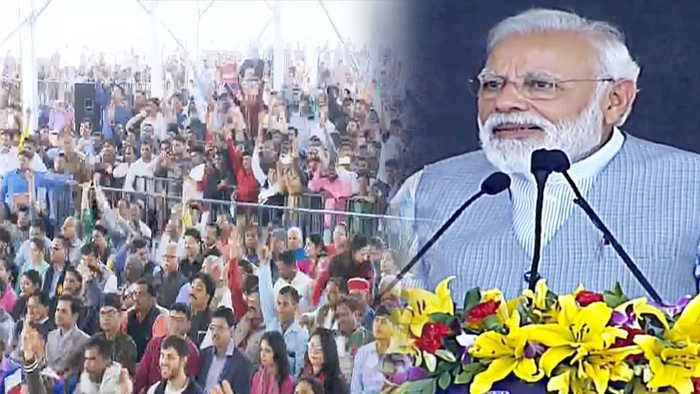 Prime Minister Narendra Modi on Saturday flagged off the Noida City Centre-Noida Electronic City section of Delhi Metro 's Blue Line via remote today. 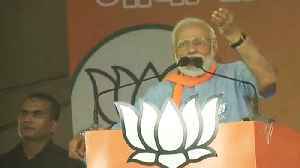 When PM Modi starts his speech, Public raises Modi-Modi slogan in PM Modi's rally in Noida. 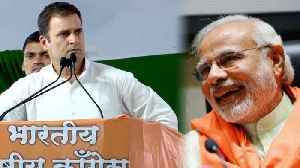 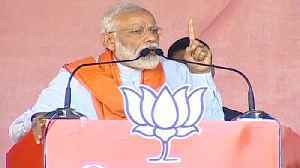 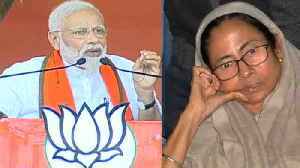 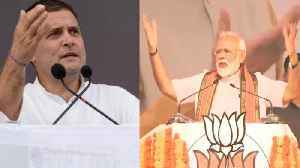 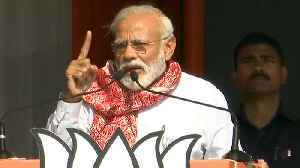 PM Modi on Thursday said the congress encouraged infiltration in Assam for vote bank. 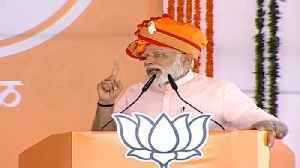 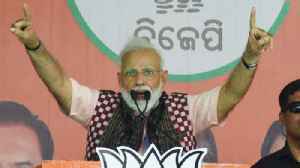 Modi who addressed rally in Kendukona in Mangaldoi Lok Sabha constituency on Thursday said, “People of Assam and..